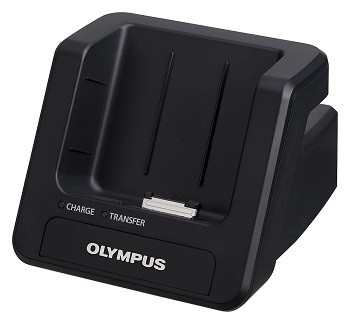 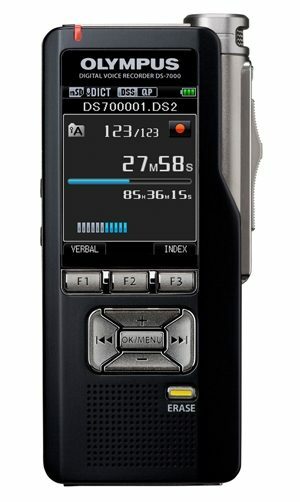 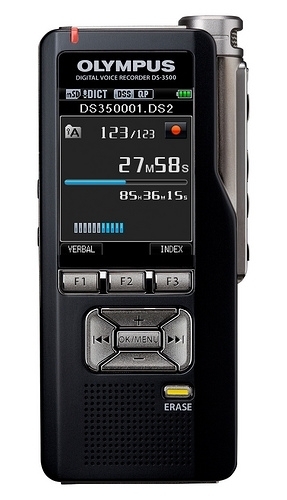 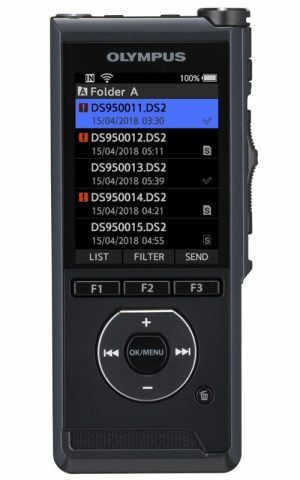 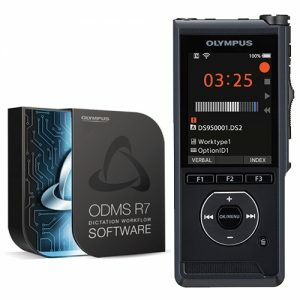 The New Olympus CR-15 Docking Station is supplied with the New Olympus DS-7000 Digital Voice Recorder and can also be used alongside the Olympus DS-3500. 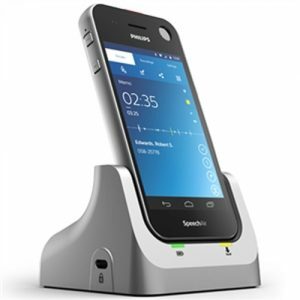 This docking station is not only a nice stand to place your dictation device on your desk. 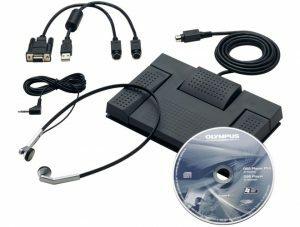 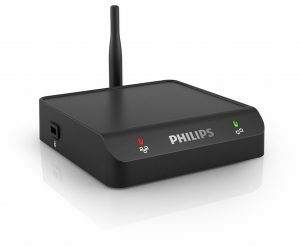 It is multi-functional and connects via USB cable to your computer so you can download your voice files quickly and easily. 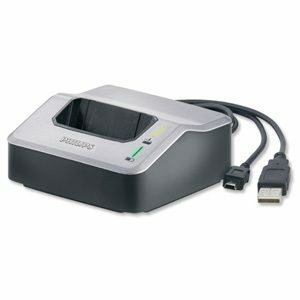 While connected to a switched-on PC it recharges the inserted battery pack automatically (USB charge function needs to be activated via menu). 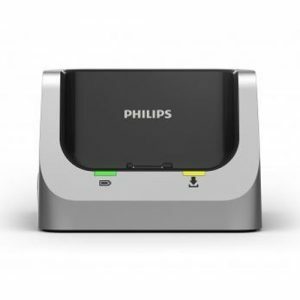 If you prefer to charge your battery independently from the PC, just connect the stand to its AC-517 power adapter. 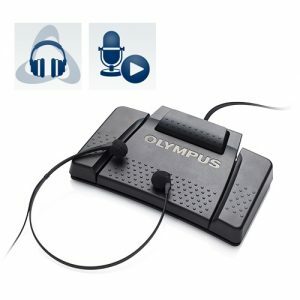 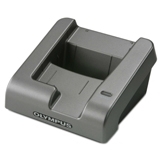 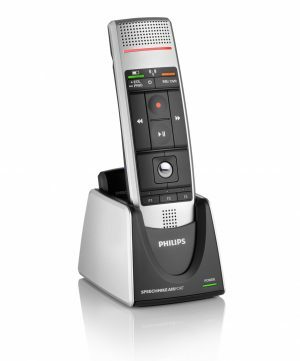 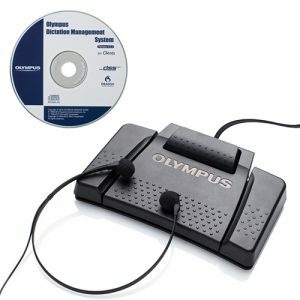 The optional Olympus RS-31 Foot Control connected to the docking station allows the recording/ playback control without handling offering Hands Free Dictation.